… but after some short weeks on the market, we sold our home on the North River in Ware Neck, Virginia and we’re heading out on a new adventure. 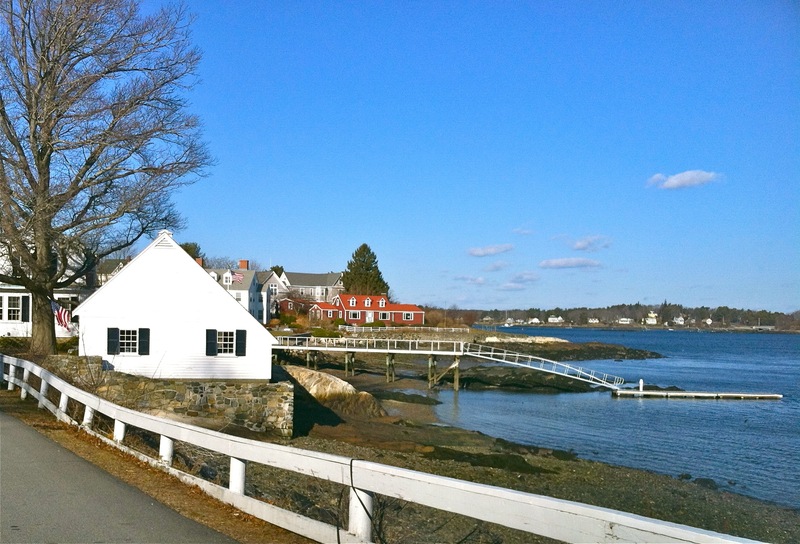 We might be crazy but we’re heading north for the winter months to Portsmouth, New Hampshire. Having a newlywed daughter and a college-aged son in New Hampshire, it seemed the perfect place to try something new. We’ll be packing up and shipping out next month. I’m excited to blog as a private citizen and not for the garden club about the flora and fauna of zone 5. Who knows what we’ll find in New Hampshire (besides snow)? Stay tuned…. This entry was posted in Horticulture and tagged New Hampshire, Portsmouth New Hampshire, Virginia by Annie. Bookmark the permalink. I am sad to lose another Va. garden blogger, but as long as your accent doesn’t change, I will look forward to posts from your new life. I wish the two of you the best. Very sad to see you go, but know that you will make friends and fun wherever you go! Shall also miss Mr gardener! Be sure and also keep us posted about his new life. New Hampshire is gaining a great gardening citizen! What a beautiful part of the world to begin a new adventure. Dress warmly! Wow!! Welcome to zone 5! Can’t wait to read about your adventures in my neck of the woods! I look forward to tales from the Great North Woods. Your enthusiasm and love of the natural world will continue to inspire us in Virginia! New Home Sweet Home….. I wish you much happiness in the new place. You will LOVE it. So much to explore. Thank you for these comments. We are looking on this move as a Great Adventure. We look forward to new challenges… especially gardening in zone 5. My mind is buzzing with landscape ideas and we don’t even have a house yet! I will look forward to your new posts and learning all about your new discoveries. Who knew I’d find a new ‘neighbor’ when you stopped by the blog today. Hope you are enjoying the seacoast of NH. Every day is an adventure. We feel like we’re on vacation!